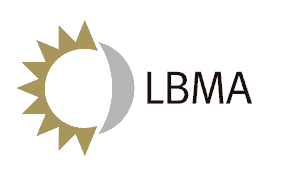 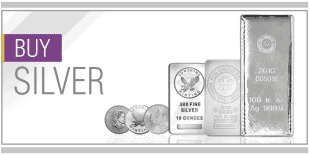 SMI brand silver is one of the most widely recognized and distributed brands in the world. 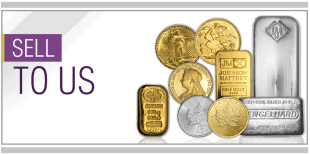 Their products qualify for IRA investments in the United States. 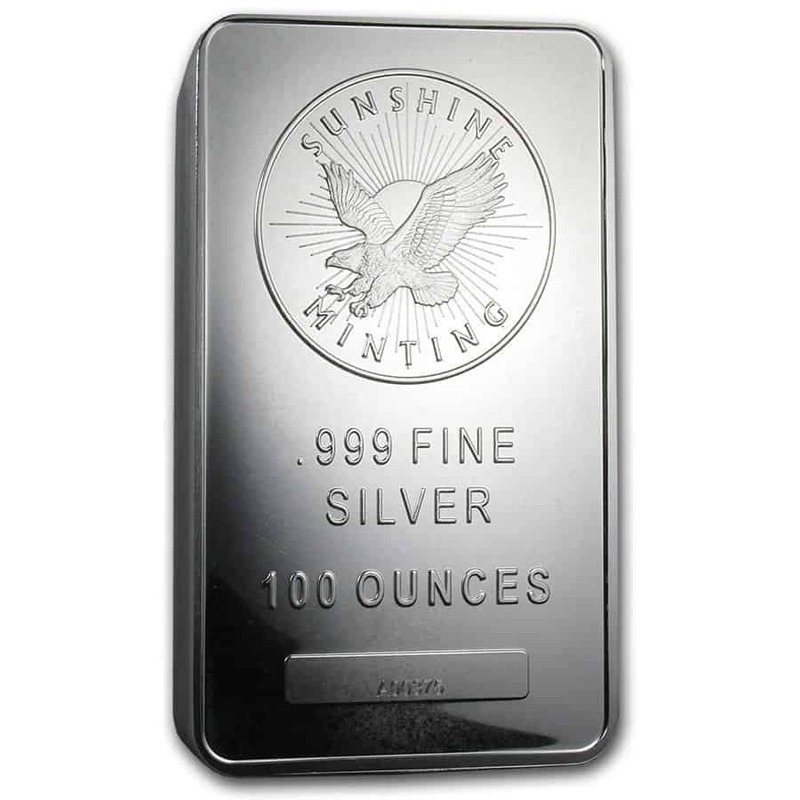 1 oz Sunshine Mint Silver Rounds are an excellent way to invest in pure silver. 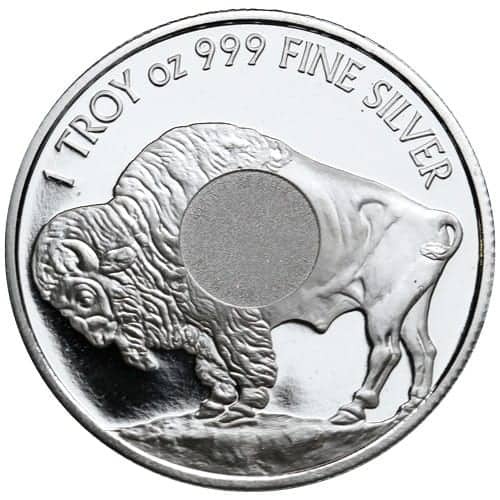 Based on the Indian Head nickel, also known as the Buffalo nickel, which was minted between 1913 and 1938. 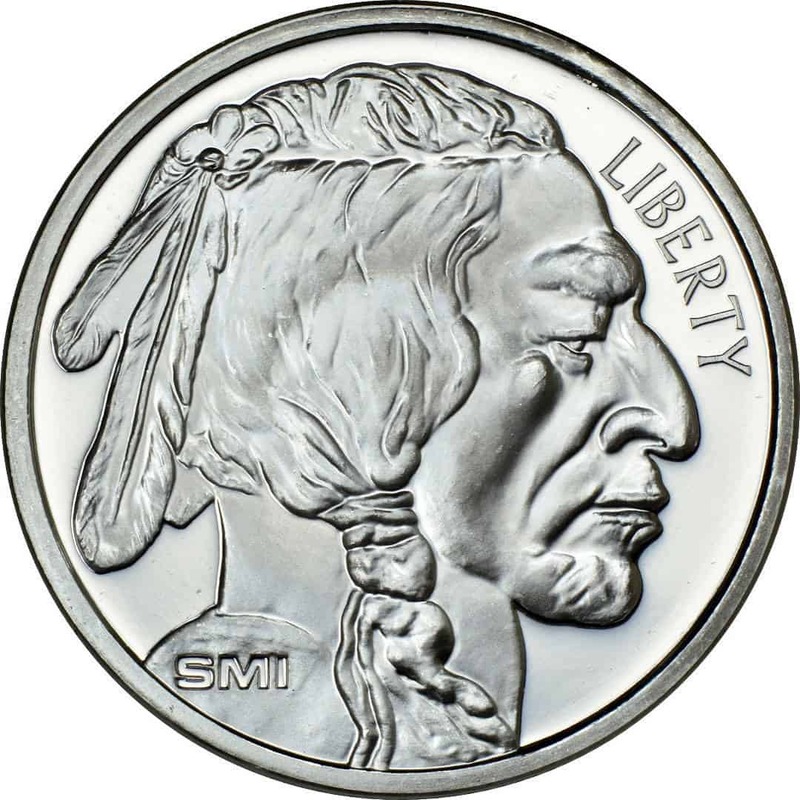 On the obverse of the private mint issued round is a portrait of a Native American man along with the word “LIBERTY” at the top right edge. 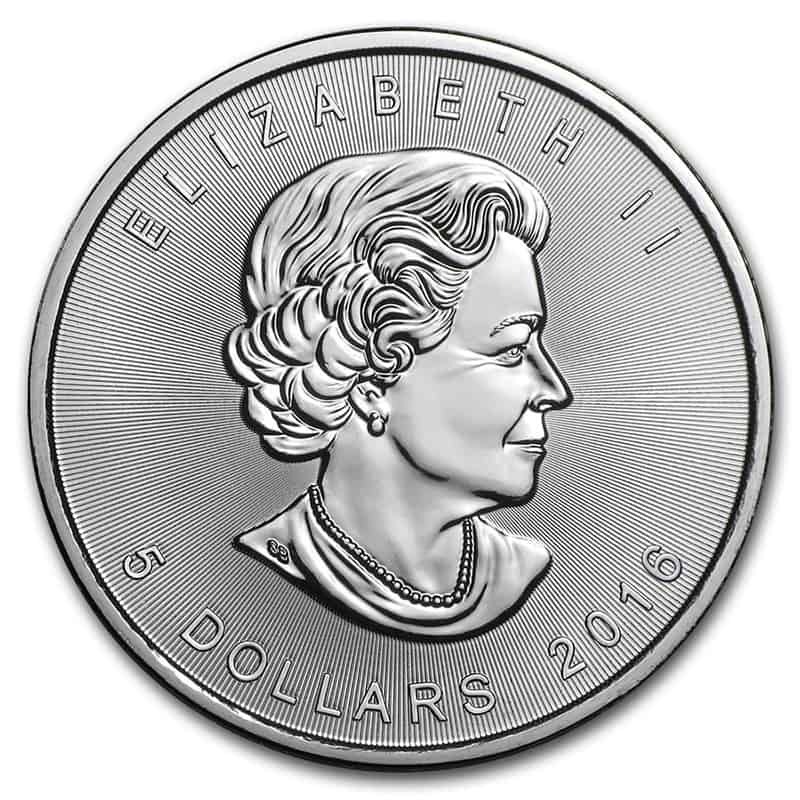 Each coin comes in a clear plastic sleeve. 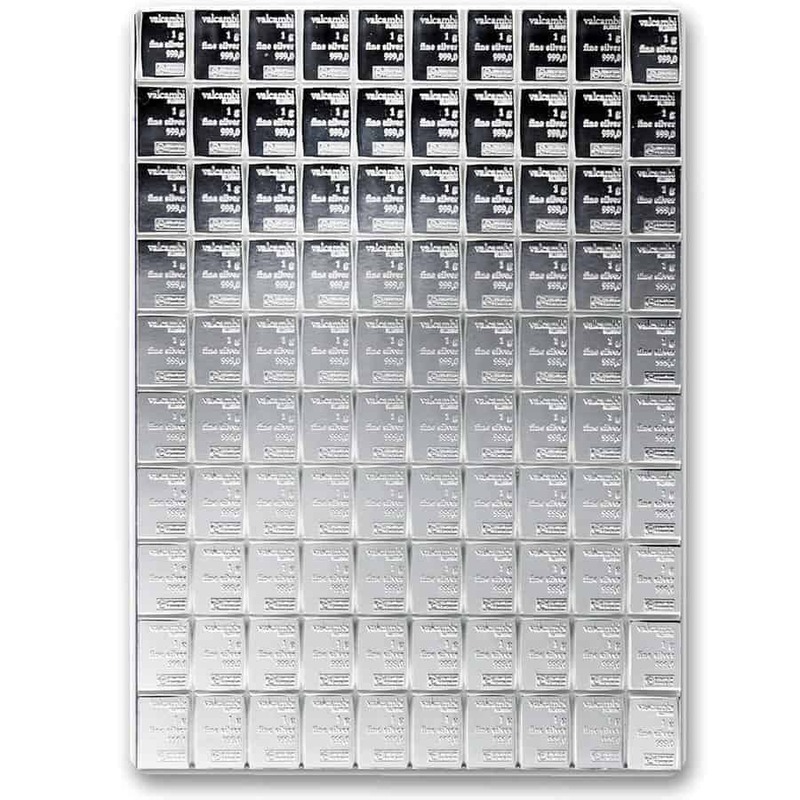 In multiples of 20, they will be shipped in a plastic tube. 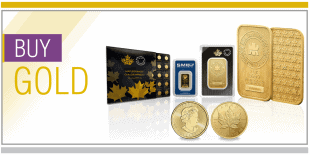 500 come in a monster box.